Skiing can mean a few different things but the one we mainly focus on is the actual recreational activity which for some can become a competition and great for wintertime to be in the snow. If you have never been skiing hitting the slopes will be full of excitement which memories will be built and so many laughs captured. We know there will be tons of pictures taken and what more than adding them on Instagram to share with friends and family your incredible adventure and sport. 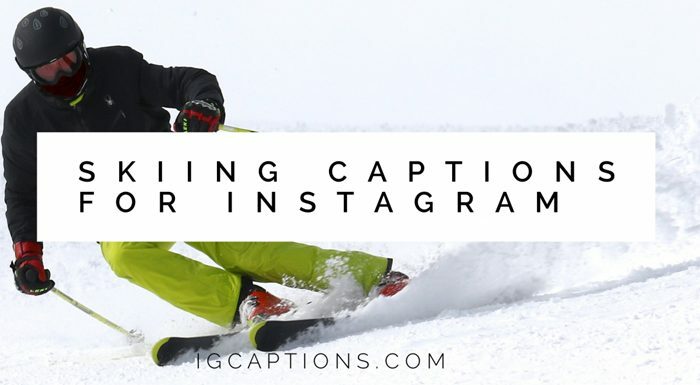 We bring you this guide of Skiing captions for Instagram to make your captioning much easier for your next outing or trip to a snowy town. 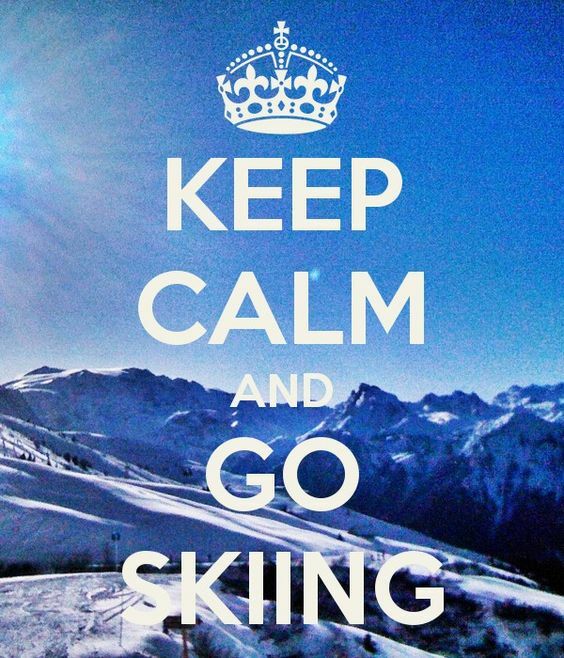 Skiing captions are fun and short and great for you to use on any image that you are posting on your social media. We have selected several from which you can choose from below. 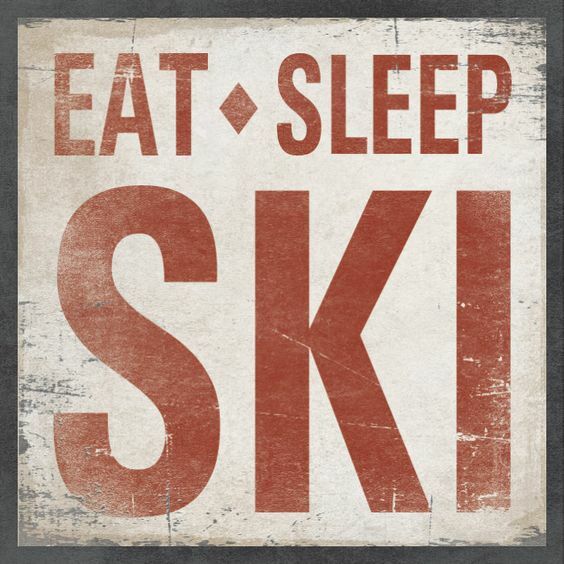 To ski or not to ski…duh. Shreddin’ the gnar since [insert year]. We do it on the slopes. Know your limits. 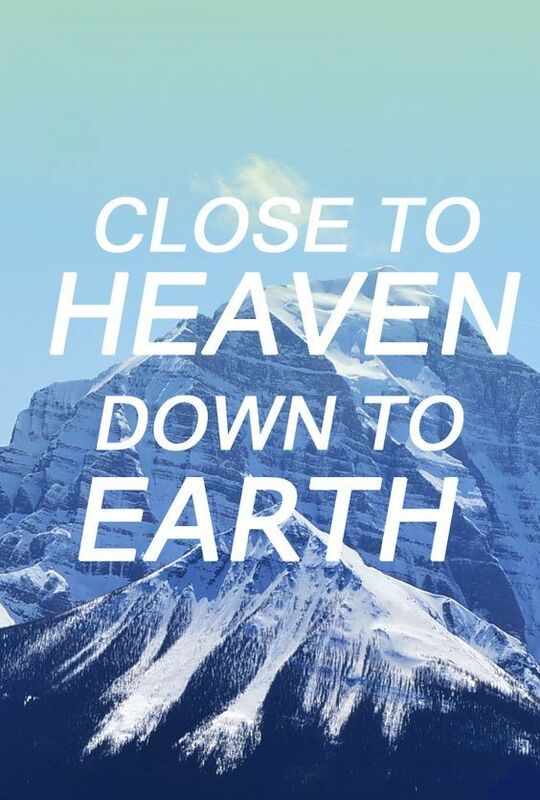 Ski beyond them. This girl likes black diamonds. No time for bunnies, honey. 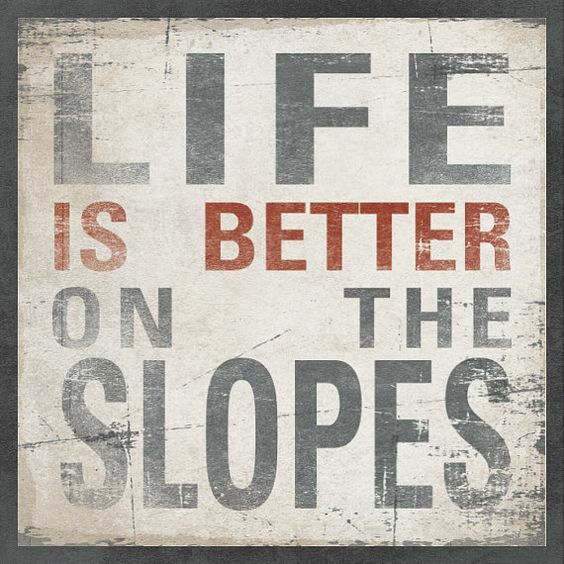 Skiing quotes are great phrases to add on to any image, they will enlighten your post with much enthusiasm. Check out the ones below that different people have said.